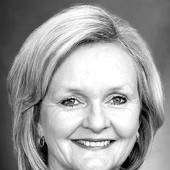 Claire McCaskill is Missouri's senior U.S. Senator and the top-ranking Democrat on the Senate Committee on Aging. Hard work is a Missouri value.